» Bordeaux: Two mors years for Lamine Sané ? Europe Bordeaux: Two mors years for Lamine Sané ? 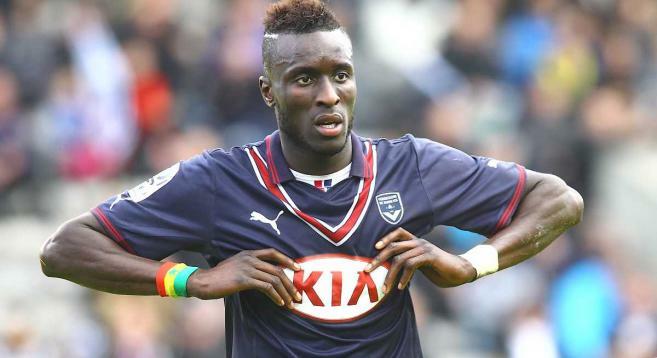 The defender Lamine Sané could extend his contract with Bordeaux to two years. The Senegalese would then be connected to the club until June 2017.It is information from the Equipe. In a year of his bail term, the player is in the viewfinder of several clubs of Premier League. But the leaders of his club do not want him to leave. This season he was promoted captain. The 27-year-old player competed for36 matches during the last season in Ligue 1 in 2013-2014. Arrived in Gironde in 2009, the Lion of Téranga was already extended to 2009.